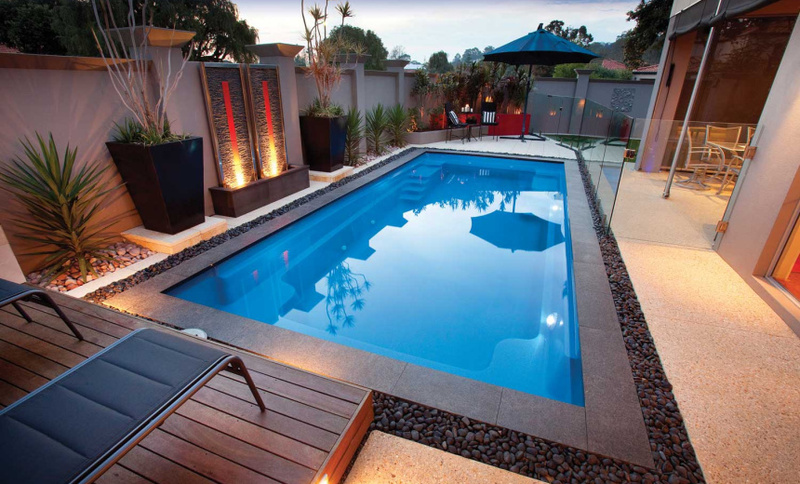 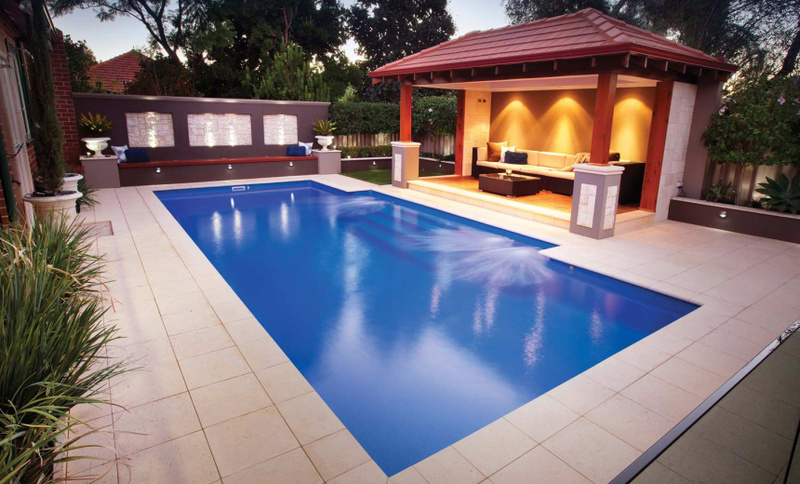 Enjoy our SUPERIOR small pool range this Summer - new models Princeton, Windsor and Chateau! 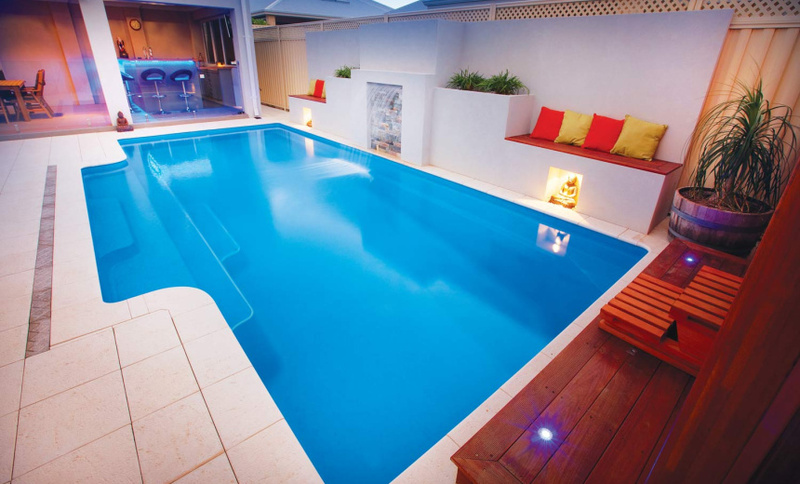 Enjoy Life, Enjoy a Sapphire Pool! 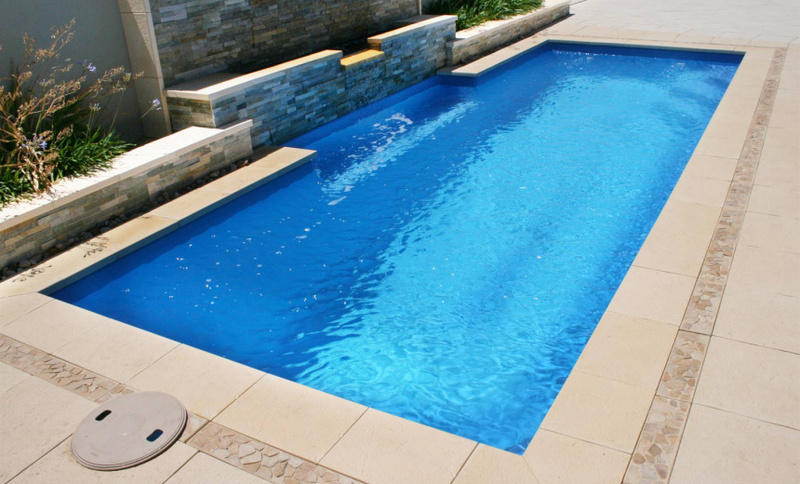 At Sapphire Pools, creating happy family memories is our goal. 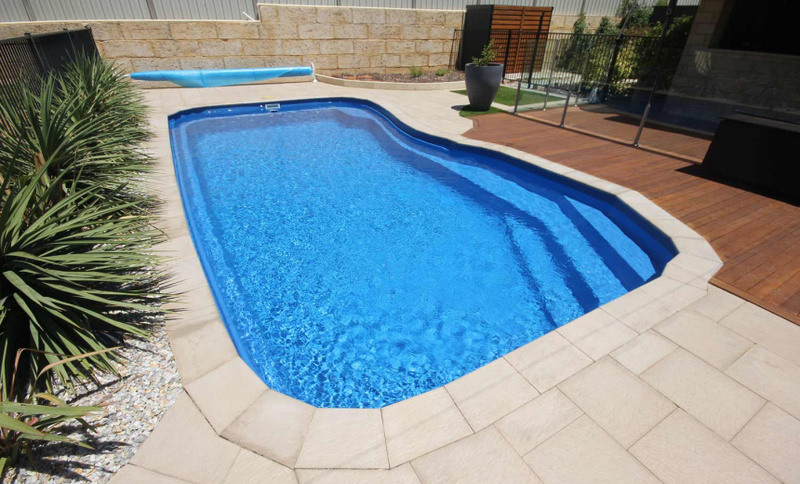 Since 1970, we have provided swimming pools to thousands of WA homes with one mission in mind - to being fun-in-the-sun to WA families by offering SUPER pools at SUPER prices. 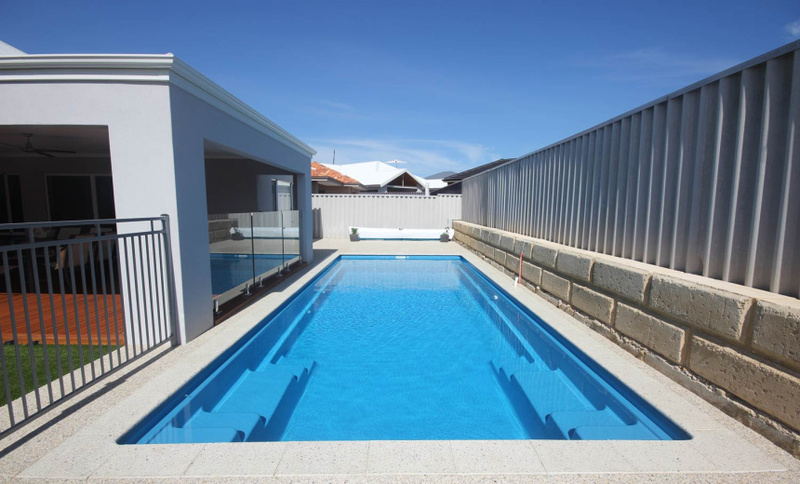 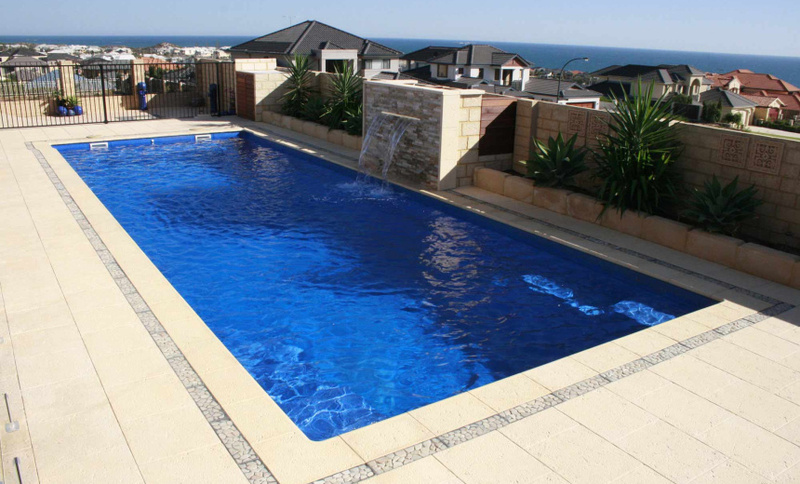 We offer an extensive range of 25 fibreglass swimming pools models from traditional kidney shaped pools to modern geometric designs for smaller backyards. 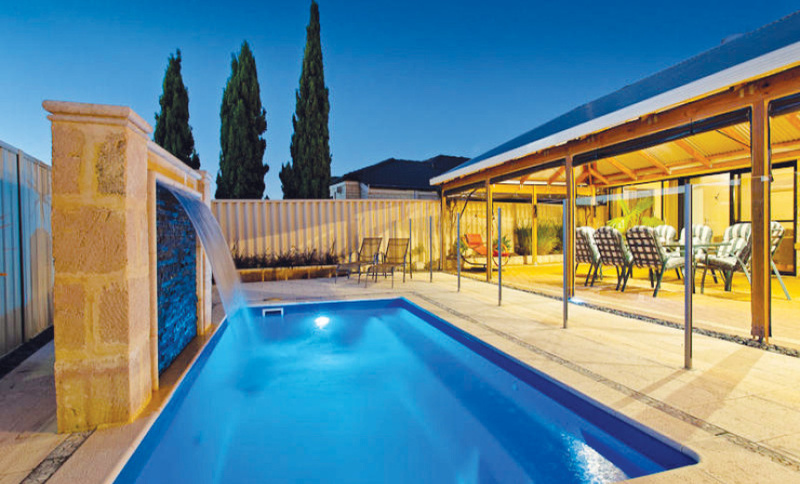 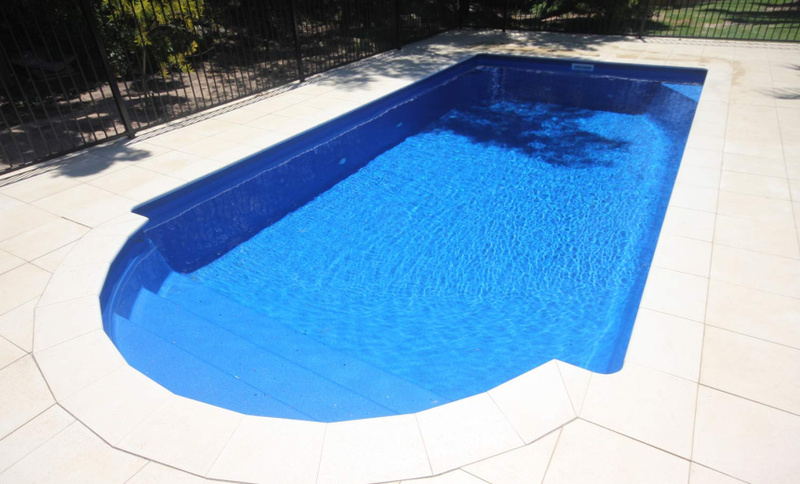 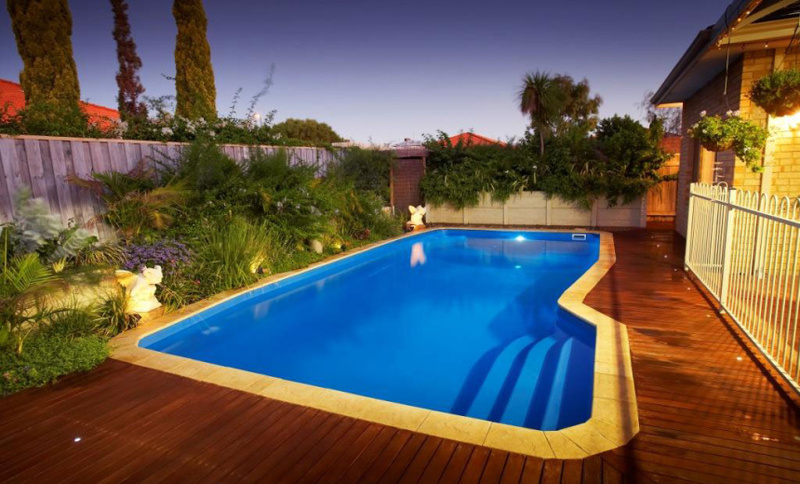 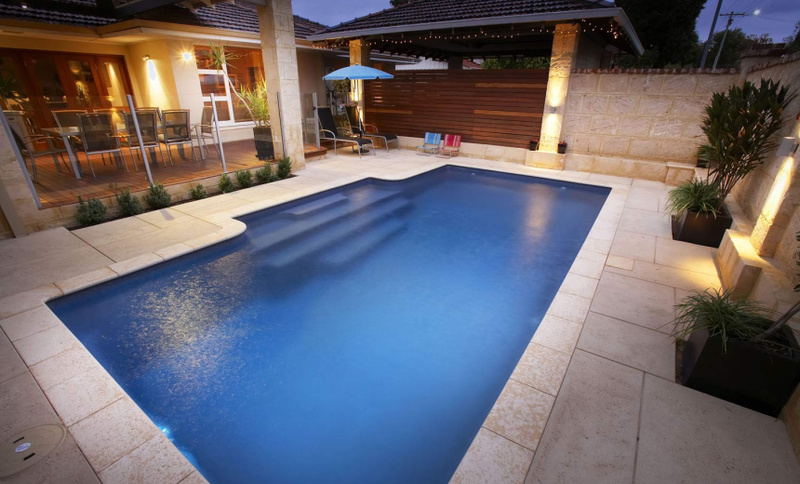 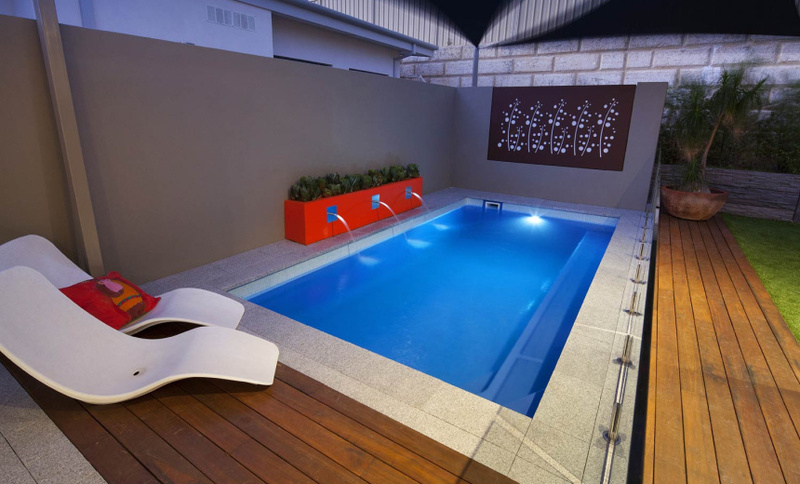 All our pools are built to Australian Standard 1838 under license 1906 so we can guarantee SUPERIOR strength and quality. 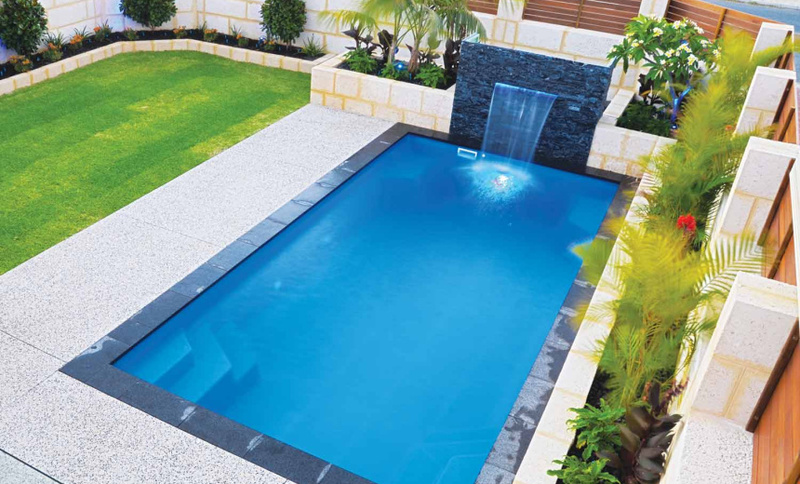 We have an extensive colour palette for you to choose from, including tranquil greens to sparkling blues, there is sure to be a colour that reflects the unique personality of your home. 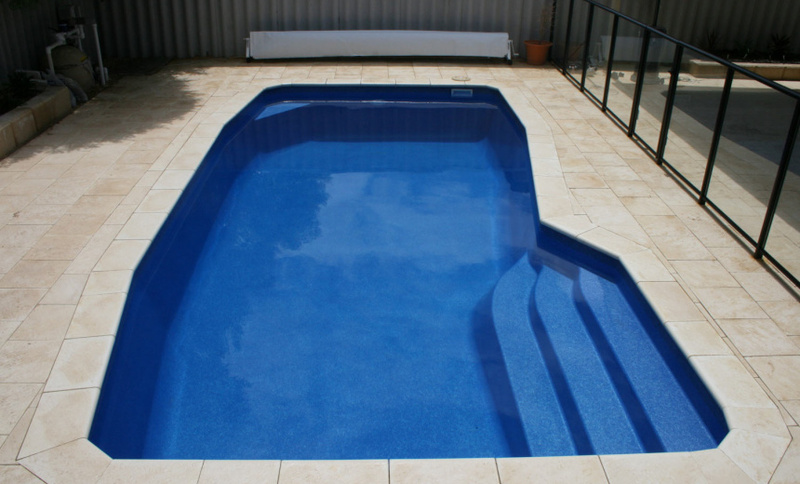 Every Sapphire Pool is available with Pool ColourGuard - a non-fade surface protection system with a Lifetime Interior Surface Guarantee. 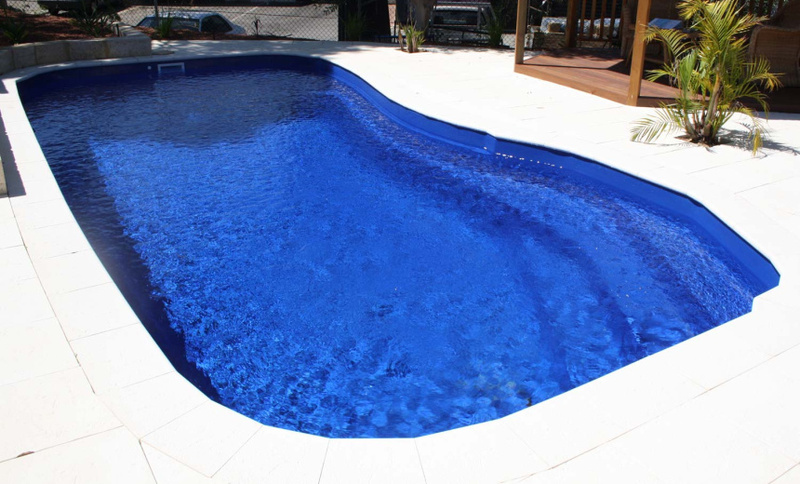 So for a SUPER pool from a SUPER team, look no further than Sapphire Pools.